Safe & Fun for Everyone! 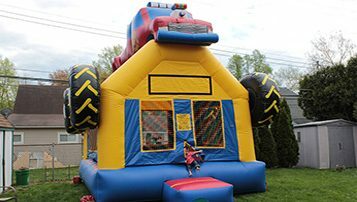 We have plenty of inflatables and bounce castles. 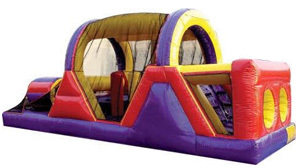 Choose from moonbounces, slides, obstacle courses, popcorn machines, and so much more. We strive for excellence and we love working from anything to backyard party to a corporate fundraising event. Have a sports theme, don't sweat it. Rent one of our inflatable sport rentals, remember you can always add more to the party with on our moon bounces! Can't have a party with feeding your guests right? 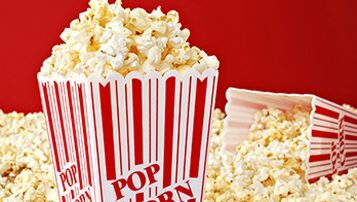 Rent one of our classic concession machines today! Had such a great experienece, very professional and punctual. Thanks so much mike!! The kids couldn't get out the bounce house they very well enjoyed it !! Great service and great prices! So glad RLC decided to use Got Bounced, the kids & teachers had a blast! We will definitely use them in the future! 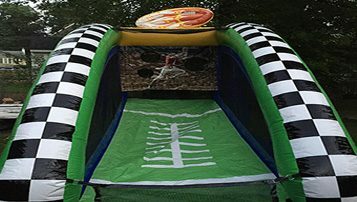 We rented a moonbounce last minute 2 days before my granddaughters party and Got Bounced was great! !